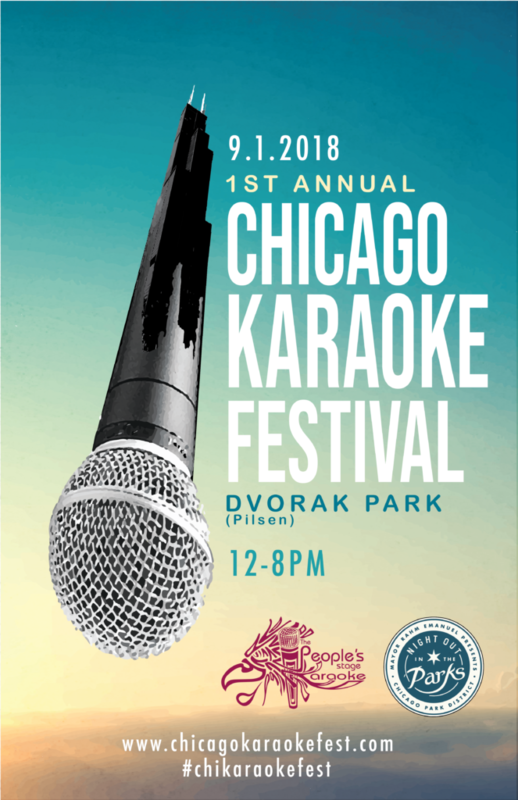 The People’s Stage Karaoke is excited to invite everyone to the very first Chicago Karaoke Festival presented in collaboration with the Chicago Park District’s: Night Out in the Parks. 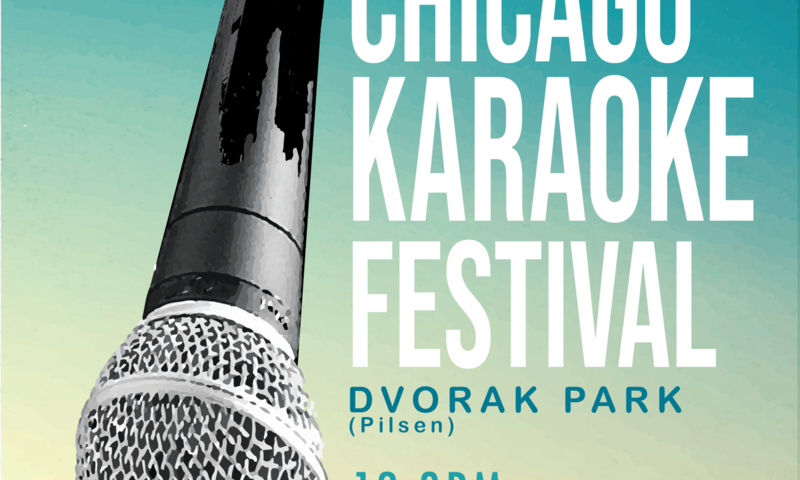 It is set to take place Saturday September 1st at Dvorak Park in the Pilsen Community just southwest of Downtown Chicago. 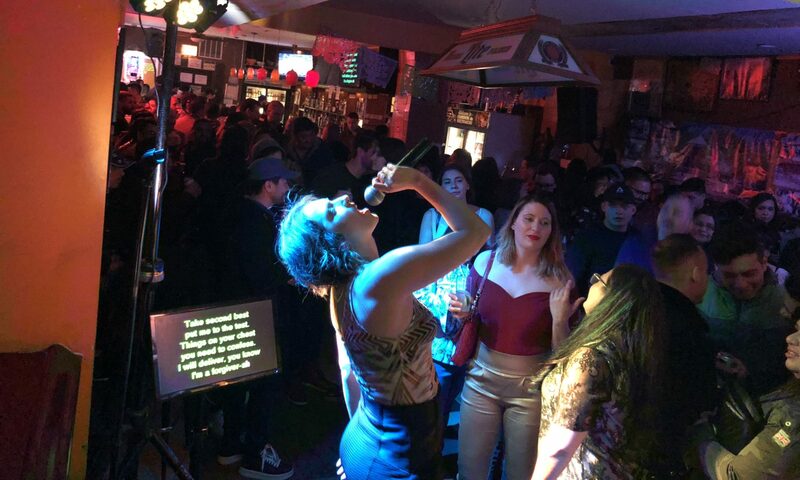 The festival will feature a main stage featuring Chicago’s best karaoke singers and opportunities for everyday people to share a song in all the diverse languages and cultures we have in our international city. A children’s karaoke stage will also be running for chicago’s youth. Partner vendors, food trucks and community organizations to be announced shortly. Interested in being a vendor, sponsor, or community partner?